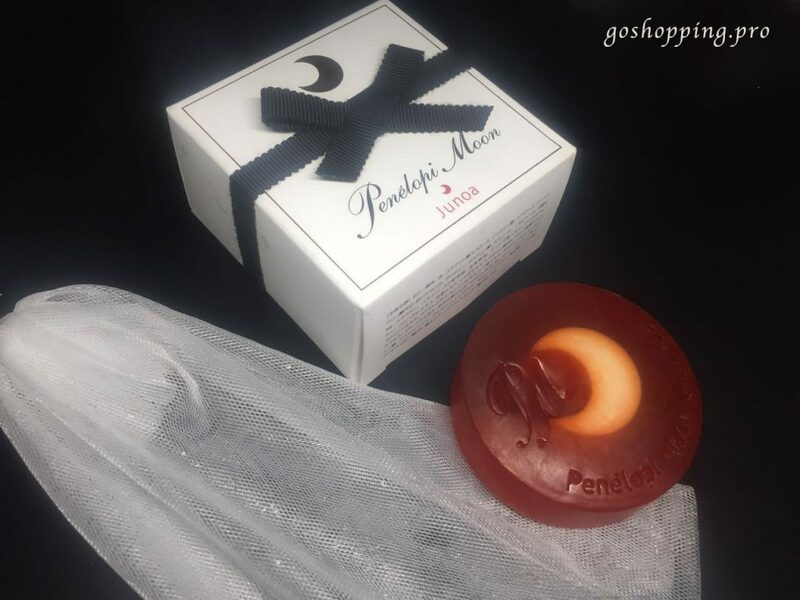 Penelopi Moon Soap Review-Want to find a good facial soap?Here you are! 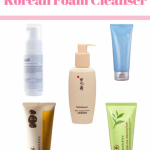 Last week ,I talked about cleanser which are suit for morning skincare routine. Recently, I notice a trend towards using facial soap as a replacement for facial cleanser. I still remember that 5 years ago, I bought a facial soap which made my face stripped and broke out. I told myself that I should take sometime to make my skin adapt to that soap. However, nothing changed after 1 week so I gave up. It was a nightmare for me so that I didn’t want to soap another facial soap again. But! Women always change their mind. I mustered up my courage and bought a piece of Penelopi Moon Soap. I change my opionon towards facial soap this time! 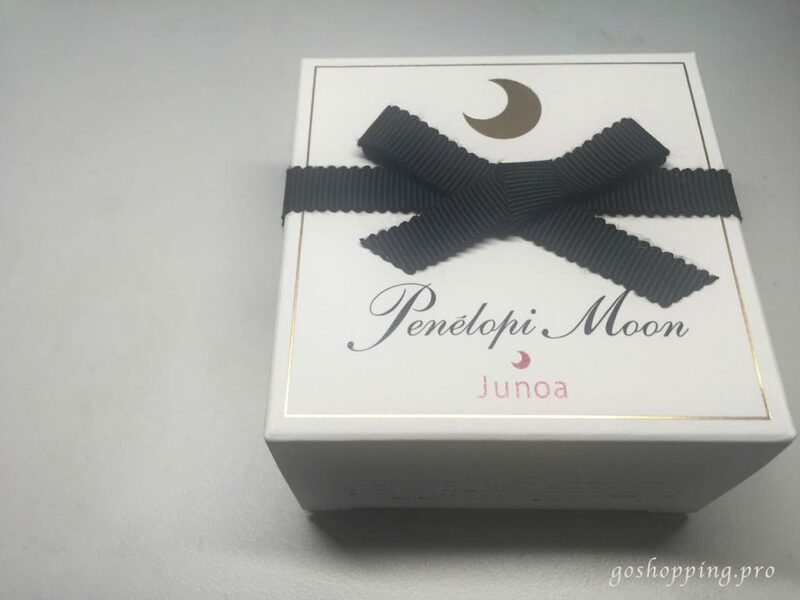 Why I decide to buy Penelopi Moon Soap? You know, I always have a strong interest in Asian Beauty. Therefore, I would like to spend some time on browsing Japanese Cosmetic Web. I heard about Penelopi Moon Soap a long time ago given its popularity in Japan and Asian. However, I think about whether to try it or not due to the mental shadow I have before. Now, I am so happy that I made a right decision. This transparent soap has a “moon”in it. The appearance is so appealing that it catch my eye imediately when I search online. In addition, the outside box is cute with a bowknot on it. I feel like open a present from my old friends. This soap’s composition is complex which include more than 10 kinds of plant extracts, 8 kinds of amino acid and astaxanthin. 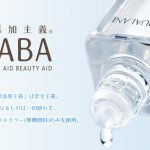 Japanese is good at using plant extracts not only in medicine but also in skincare. This facial soap contains some beneficial extracts. Evening Primrose Oil which famous for its effect for adjusting body function, is also effective on moisturising skin. Perilla Leaf, full of antioxidant, leaves skin looking noticeably glowier. I think you already notice the “moon”in the soap. Do you know what is in the “moon”? 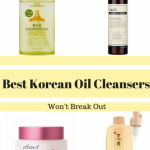 The answer is amino acids which are believed to be the best ingredients for cleanser these days. We know collagen decide our age in some circumstances and amino acids compose collagen. Thus, amino acids is very natural and gentle for our skin. 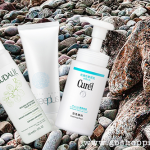 Another amino acids facial cleanser I introduced before is Freeplus Mild Soap. Another special ingredient is astaxanthin. Astaxanthin is an extract in shrimp,haematococcus pluvialis and phaffia rhodozyma, which is called “the king of antioxidant”. Given its extraordinary antioxidant effect, more and more cosmetic manufactures want to implement it in their product. Whenever I rub the soap, I will see some red color. That is astaxanthin. Besides, Squalane is a ingredient of this soap as well. If you read my article about HABA before, you will know that squalane has really impressive moisturising effect. Put foam on the face and massage it into the skin. leave it on face for 2-3 minutes. After cleaning your face, rub the wet soap on foaming net for about 10 times. Put foam on your whole face except for month and eyes. Make sure foam is thick enough that you can’t see your own skin. leave it for 10 minutes then rinse-off. I have to say that it is fantastic as a facial soap for combination skin girls (Yes, I have combination and acne-prone skin). Whenever I do this I feel my skin so fresh and clean (but not stripped at all). What surprised me is that my white-head come out by themselves after washing my face. But the precondition is that you should leave the foam on your face at least 2 or 3 minutes. As I said, this soap has good hydrating effect, so you will not feel dry. However, I don’t feel much difference when I use it as hydrating mask. Yes, I like the “wine mixed with fruit” scent and feel relaxed, but my face can’t tell the difference between leaving it for 3 minutes as a cleanser and leaving it for 10 minutes as a moisture mask. In a word, Penelopi Moon Soap change my mind towards facial soap. It is a really nice facial cleanser which not only has good clean effect but also keep your skin moisturised at the same time. Moreover, it consumed so little that you can use it day and night at least for half a year! This soap’s name is Junoa. They also offer other 2 versions. Tarisa (green) is designed for mature skin and Marsha (orange) is designed for oily and acne-prone skin. I bought it from my friend who went to Japan, but it is avaliable on Amazon as well.